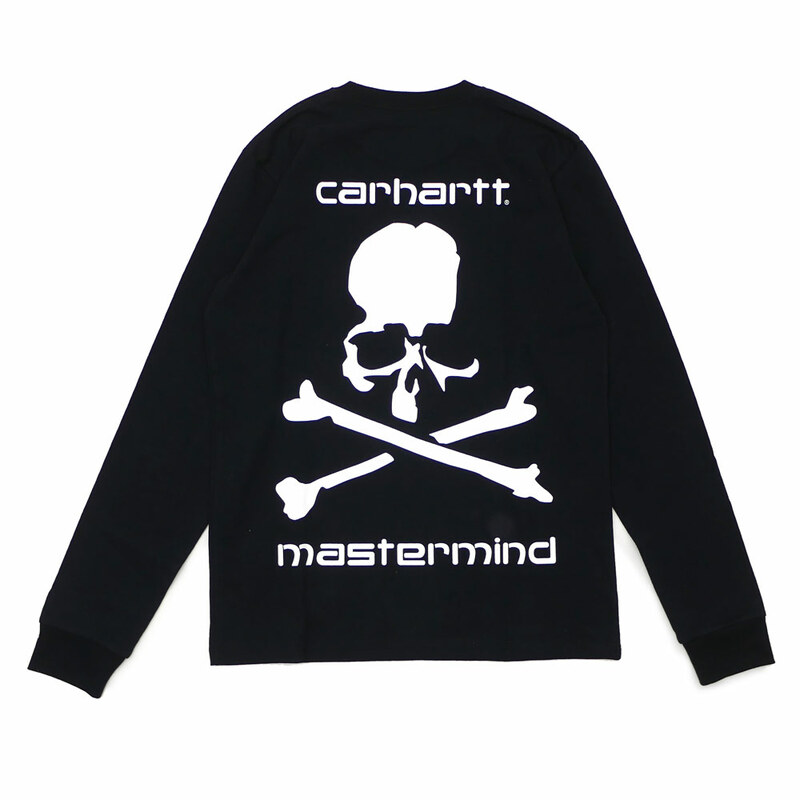 Very hot collaboration of mastermind JAPAN x Carhartt came true!! 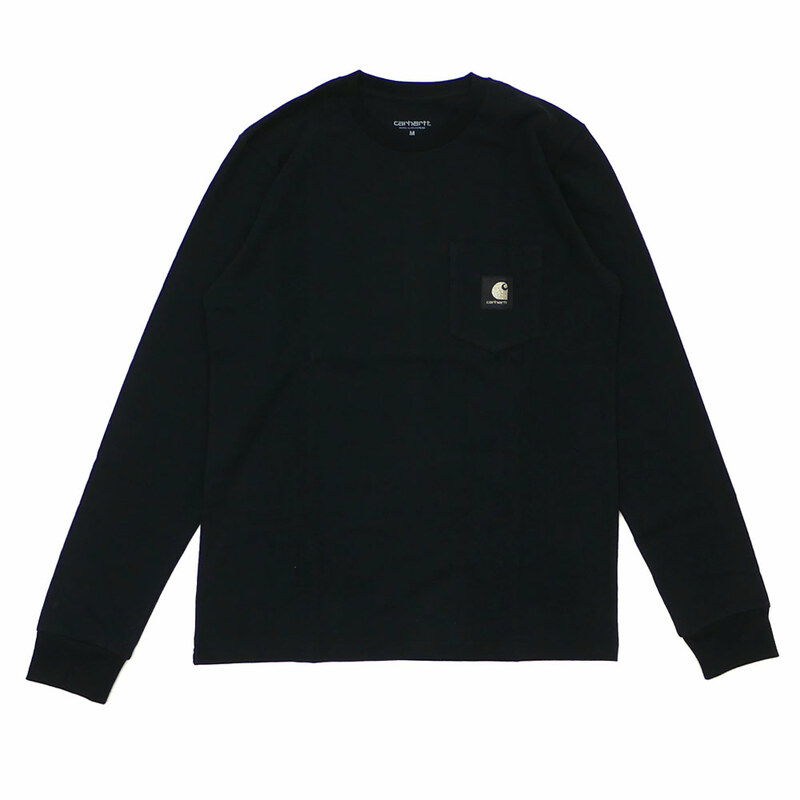 Familiar C logo of Carhartt WIP is on the front chest and on the back is the SKULL icon of mastermind JAPAN. Please do not miss this special item!